← You walked all the way from America? What was I doing when I was 23? 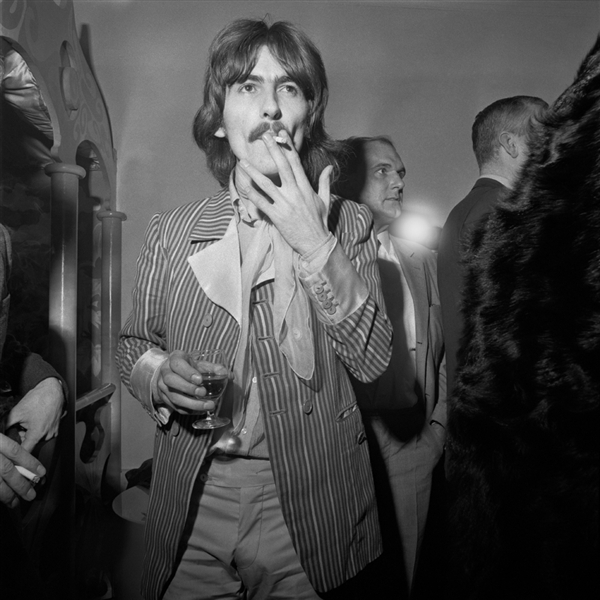 This entry was tagged Dhani Harrison, George. Bookmark the permalink.